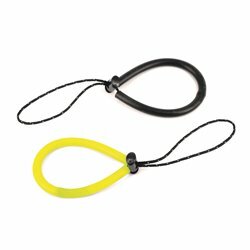 Spearfishing Lights There are 19 products. 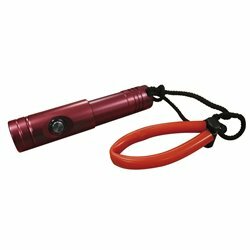 Epsealon Red Bullet LED Light 1000 lm. 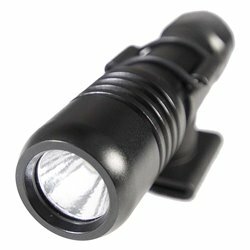 The Epsealon Red Bullet LED light packs the amazing power of 1000 Lumens in extremely compact body. Ikelite Gamma LED Light is the tactical aluminum dive light, transformed by pure design.At over 220 lumens in a featherweight 4 ounce frame, Gamma boasts the highest power to weight ratio in its class.? 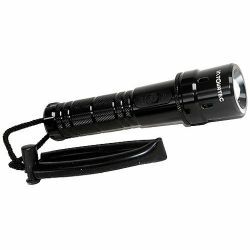 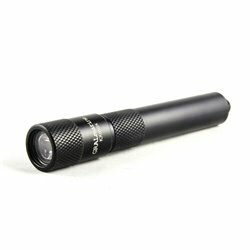 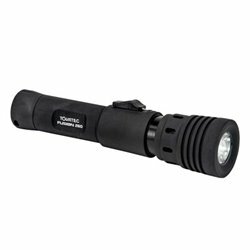 Tovatec SportTac 2000 is a compact 220 lumen zoom torch powered by a Li-ion 14500 battery rechagreable via a mini USB tail port. 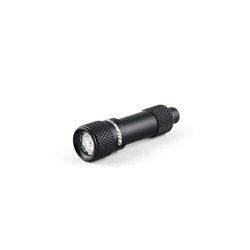 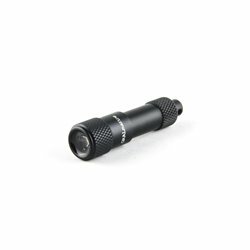 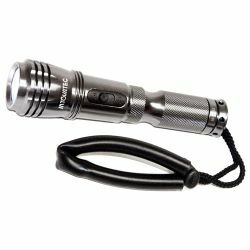 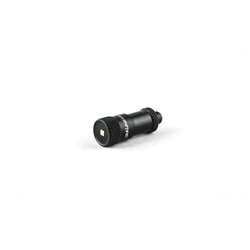 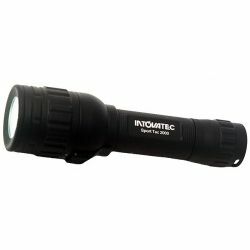 IFL 660-R Torch features a concentrated beam for maximum carrying distance. 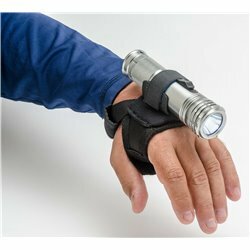 The Tovatec universal hand strap allows mounting of all torches and lights with diameter up to 2 inch (5 cm) for hands-free operation. 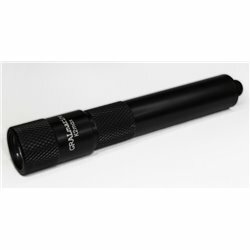 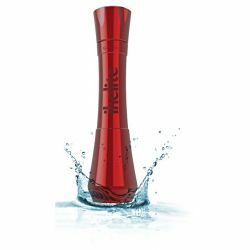 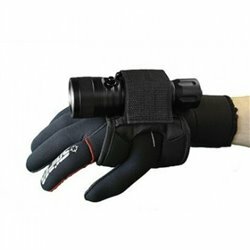 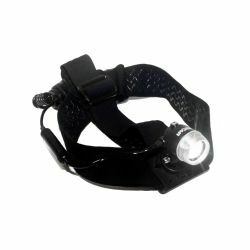 Recommended for diving torches, action cameras, spearfishing "cracker" decalls, etc.